I'll be the first person to admit that frosting is the only reason I eat cake. 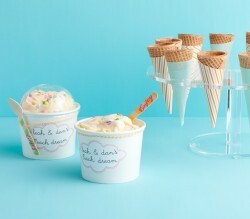 In my opinion, there should always be a high frosting-to-cake ratio. 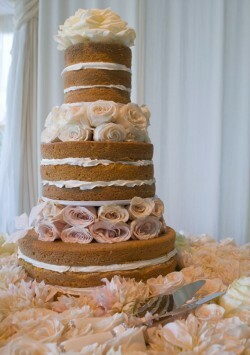 But I'll let that rule slide this one time, because I love the look of this celebrity wedding cake. 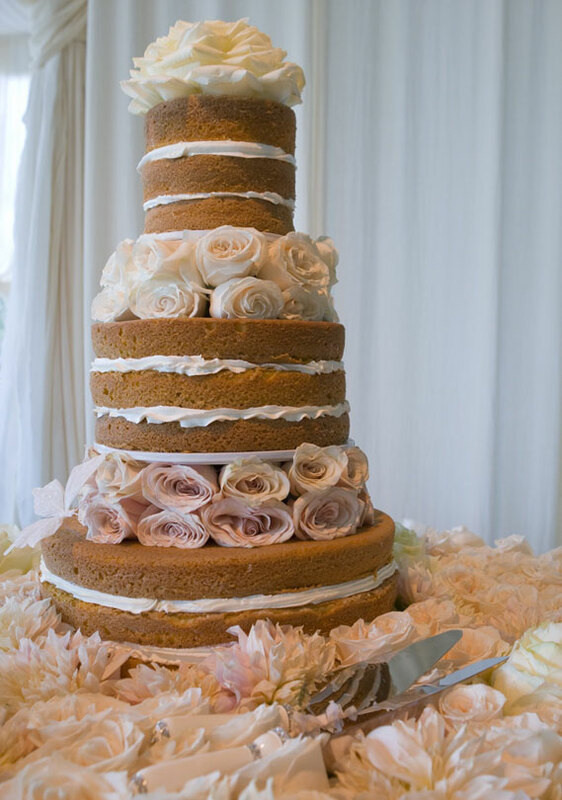 May I present to you – the naked wedding cake. 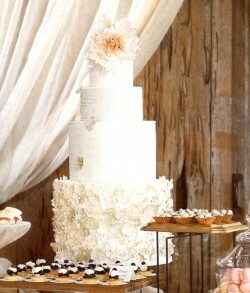 This nearly frosting-less stunner was the cake at Hilary Duff's wedding to hockey player Mike Comrie back in 2010. After sweltering and nearly melting in last week's heat wave, I had to find a cake that made me think of cooler temps, and this super cute Snowman Couple cake is it! I love the simplicity of the cake itself – just white frosting and some gorgeous snowflakes accented with red berries which make the whole cake just pop! 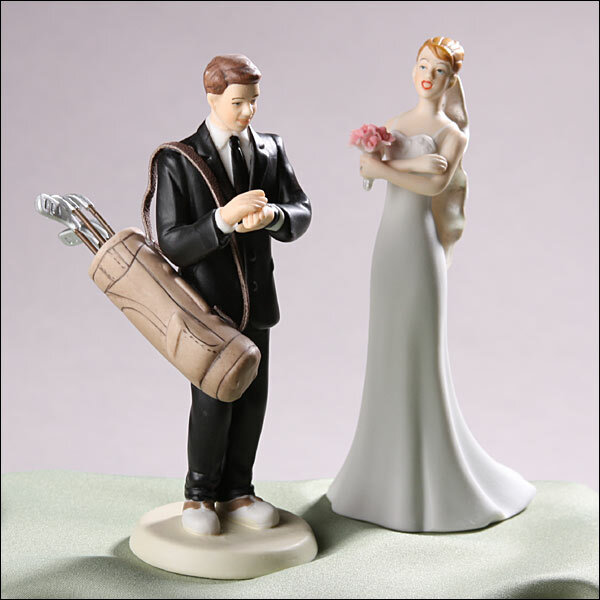 We all know that celebrity wedding cakes can sometimes be a bit over-the-top and audacious. But not this one. I love the shabby chic simpleness of Blake Lively’s wedding cake, which was part of her Martha Stewart-styled wedding to Hollywood heartthrob Ryan Reynolds last year. 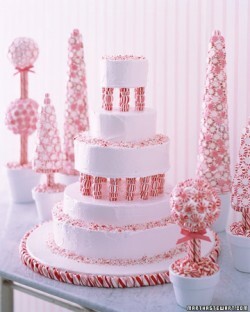 How fun is this cake if you were thinking about having a Christmas in July wedding? It's kind of perfect, really. Now I'm not sure how many people have a Christmas in July theme for their wedding, but it would be a lot of fun especially when it's a million degrees outside. Your guests could be enjoying a fun winter wonderland complete with this red, white, and pink creation. 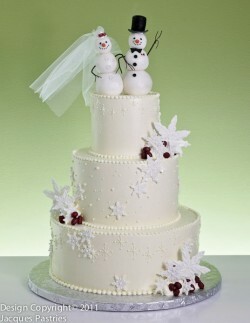 Merry Christmas From A Wedding Cake Blog! It seems like ages since Kim Kardashian married NBA player Kris Humphries in that over-the-top-made-for-TV spectacle way back in August 2011. And while it is sad that the marriage lasted a mere 72 days, we're here to talk about the cake. 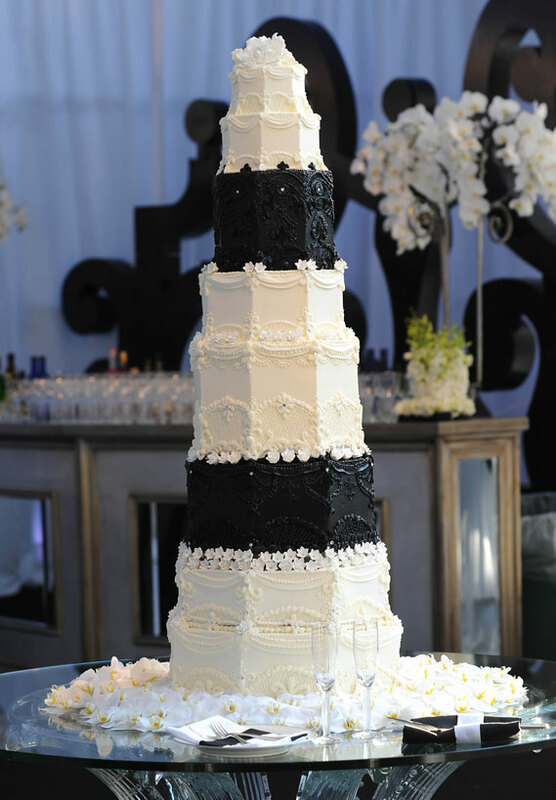 The wedding colors were black and white and the cake was a beautiful reflection of that with black frosted layers inserted between the white frosted layers. I absolutely love daisies – they're such a cheerful flower! And as soon as I saw this cake, I fell in love with it because it's so cute and whimsical. 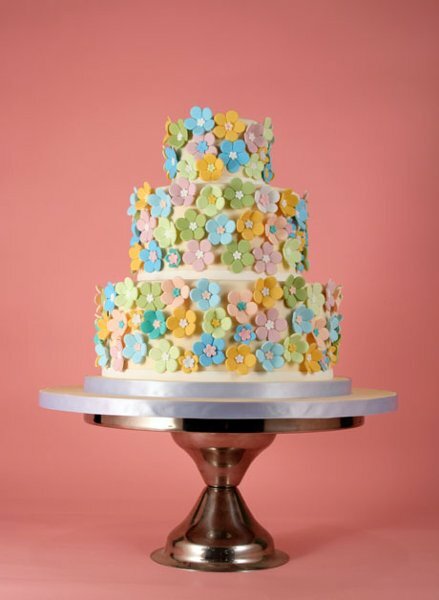 This cake would be perfect for a spring or summer wedding, especially if your color palette included pastels. I love that the flowers aren't just light pinks and purples, but also include the bright yellow, green, and blue. 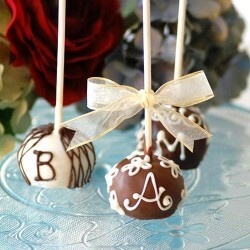 Those really makes the cake pop with color. Imagine how amazing this cake would look at an outdoor wedding! And since daisies are the world's happiest flowers, you can't help but smile when you see it. This cake was created by Charm City Cakes West. Check them out here.